Iran enters the international kickboxing rankings. Two World Grand Prix are scheduled for February 2017 in Tehran. Two 8-man tournaments are set in the 70 kg and 90 kg weight classes. The quarterfinals and semi-finals will go ahead at 3×2 minute rounds. The championship bouts will be fought at 5×2 mn rounds. Alongside Iran, 14 different countries are on the list to take part in the event. Iranian athletes Askgar Hosejni and Firooz Fakhri will go up against competitors from France, Slovakia, Belgium, India, Italy, Malta, Northern Ireland, Germany, Georgia, Czech Republic, Cyprus, Scandinavia, Greece and Poland. 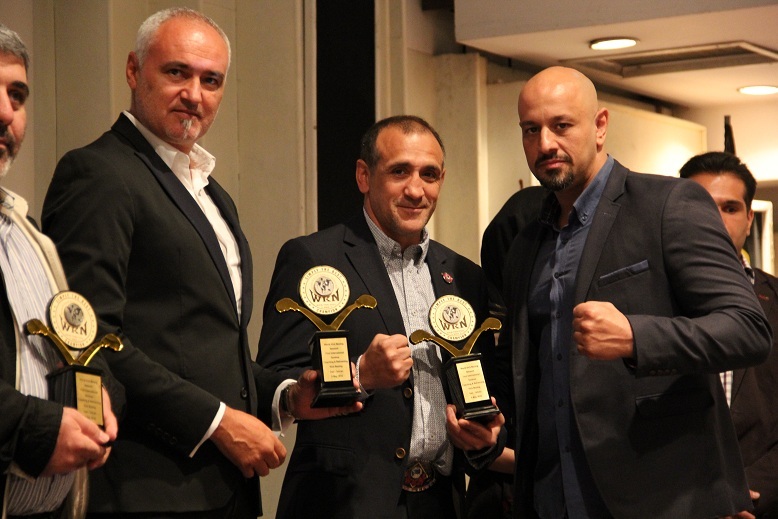 The grand happening is organized by Mr Reza Hejazi in coordination with the WKN world office. It is dedicated to continue popularizing the sport in Iran, being the biggest kickboxing gala ever held in the country. The event will air live on National TV networks.